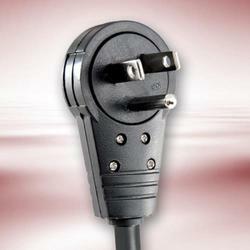 Ensuring that your devices are powered correctly and with full reliability is of the utmost importance. 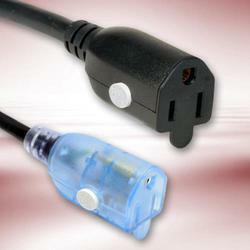 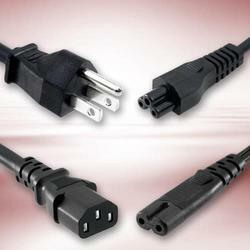 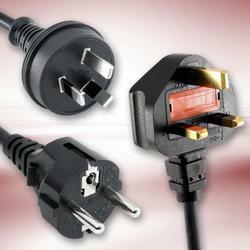 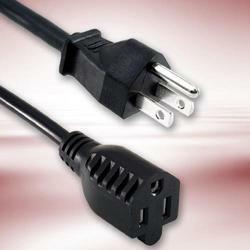 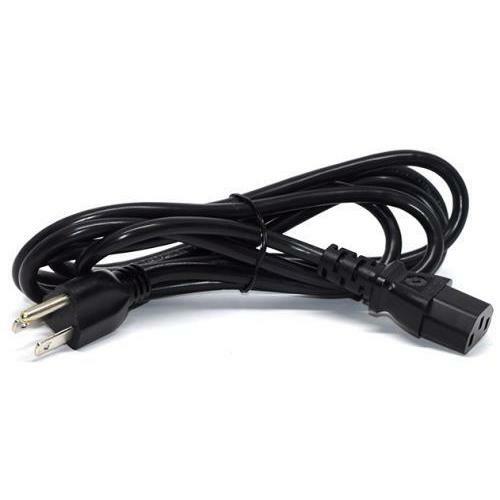 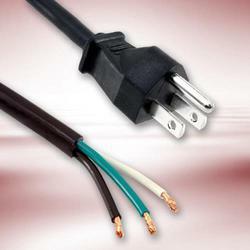 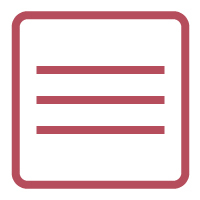 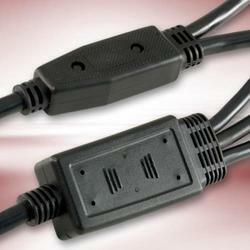 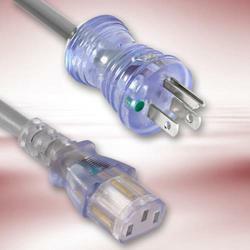 Quail Electronics has a large selection of power cords to choose from for both domestic and international applications. 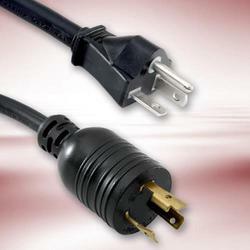 With many plug types and configurations including hospital grade, IEC, rotating, appliance, computer, extension cords. 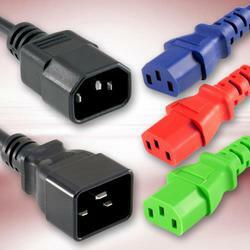 splitters and many others, our extensive line will offer all the solutions for your needs.